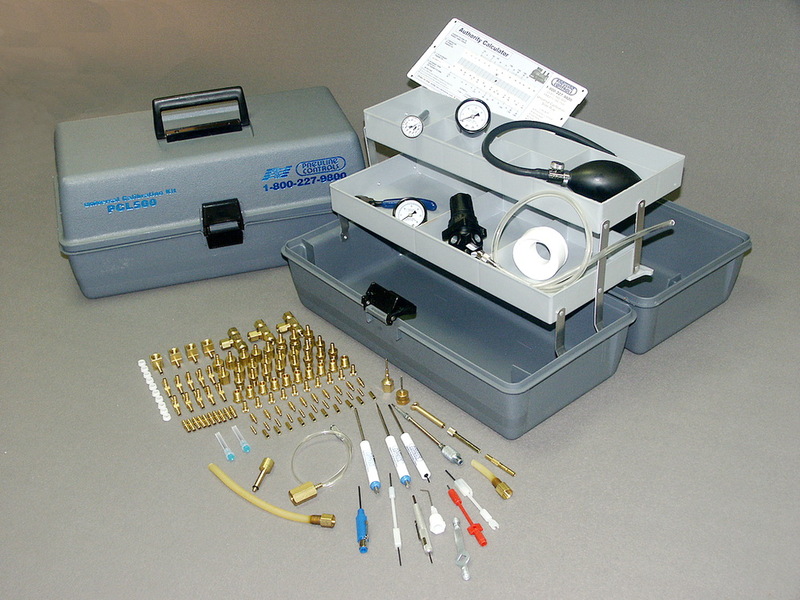 The Universal Pneumatic Calibration Kit helps maintenance mechanics and service contractors solve calibration problems for Barber-Colman, Honeywell, Johnson, Powers, and Robertshaw pneumatic controls. Save! Calibrate, troubleshoot, and repair pneumatic control systems without buying separate manufacturer’s kits.